Alice Through the Looking Glass Chessur Pop! 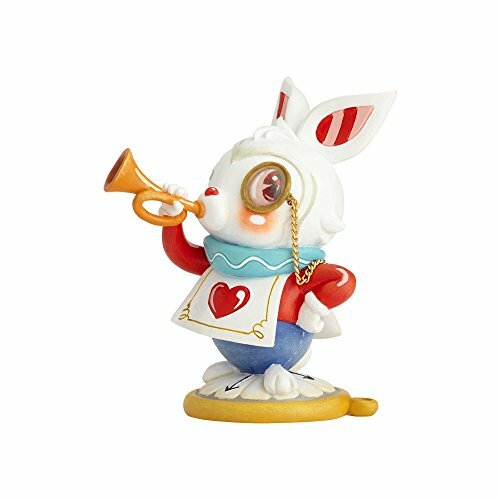 Vinyl Figure: Return to Wonderland with Alice Through the Looking Glass, the sequel to Tim Burton’s live-action Alice in Wonderland. Enjoy your favorite characters in Pop! Vinyl form! This Chessur Pop! 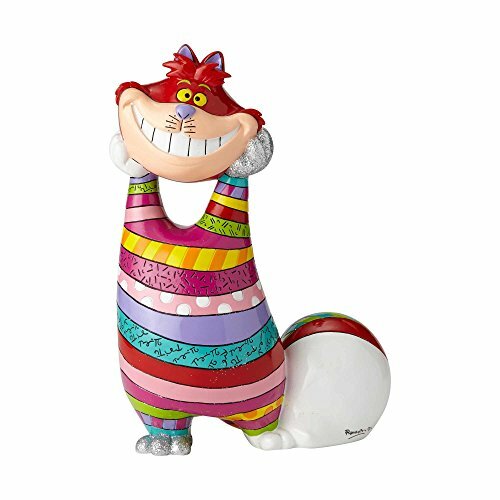 Vinyl Figure features the mischievous cat, Chessur balancing on his tail. Visit Wonderland one more time with this Alice Through the Looking Glass Chessur Pop! Vinyl Figure. Standing about 3 1/4-inches tall, this figure is packaged in a window display box. Ages 3 and up. Return to Wonderland with Alice Through the Looking Glass, the sequel to Tim Burton’s live-action Alice in Wonderland. Enjoy your favorite characters in Pop! Vinyl form! This Chessur Pop! 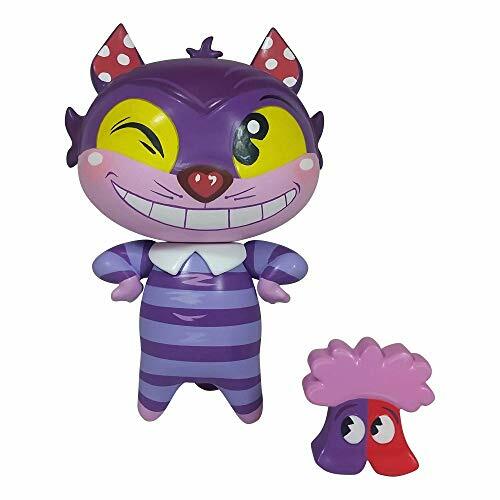 Vinyl Figure features the mischievous cat, Chessur balancing on his tail. Visit Wonderland one more time with this Alice Through the Looking Glass Chessur Pop! Vinyl Figure. Standing about 3 1/4-inches tall, this figure is packaged in a window display box. Ages 3 and up.